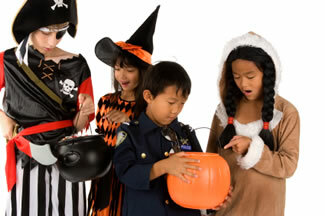 October 29, 2013 k3fitLeave a Comment on Teach Your Kids Tuesday: Halloween Edition! Teach Your Kids Tuesday: Halloween Edition! A – Always test out make up in a small area first. Remove it before bedtime to prevent possible skin and eye irritation. Previous Special Edition: Wacky Wednesday – Protein Snack.